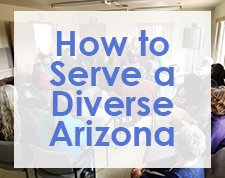 The Sonoran UCEDD's Diversity Fellowship is an interdisciplinary training opportunity for students to gain research experience and leadership skills in the disability field. The Diversity Fellowship is intended to involve historically underrepresented people in disability research, practice, and policy. We are currently recruiting for a graduate fellow who will receive a 12-month, quarter time research assistantship with tuition remission to work on a statewide needs assessment regarding the healthy transition to adulthood for foster youth with disabilities and special health care needs. Graduate students with knowledge and/or experience working with Native communities and Tribal child welfare agencies are encouraged to apply. We would like the fellow to begin by June 2019. For more information, please see the 2019-2020 Diversity Fellowship Flyer. Many children with cerebral palsy have trouble being understood when they talk. For some children with cerebral palsy, these troubles could be due to difficulty coordinating talking and breathing. The UA Motor Speech Lab research team would like to find out how these difficulties impact speech, so we can help to evaluate better therapies to target breathing during speech. This NIH-funded study examines how children with cerebral palsy (CP) breathe while they talk. The team is seeking children with CP ages 10-16 years old to participate in the study. Now recru iting children with spastic cerebral palsy to participate in a study. 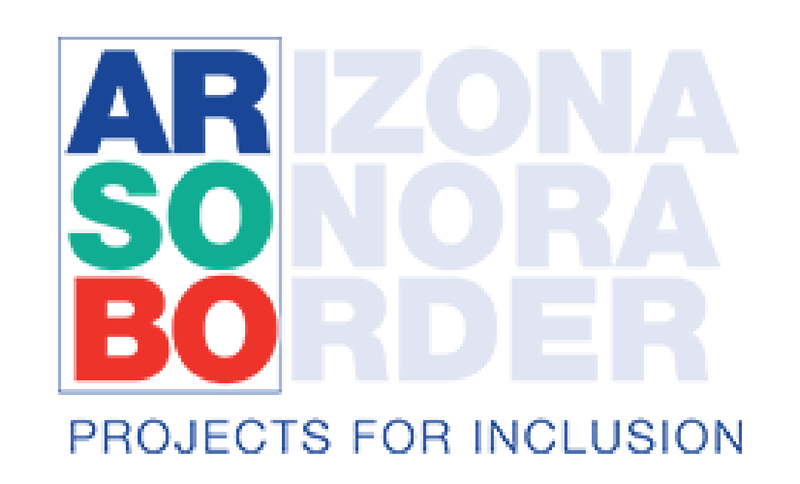 Tucson Medical Center and the University of Arizona College of Public Health are extending an invitation to parents of children between the ages of 12 and 36 month of age who have a diagnosis of spastic cerebral palsy to participate. The Down Syndrome Research Group (UA Memory Development and Disorders Lab) with funding from the Melinda and Bill Gates Foundation, Grand Challenges Explorations, is conducting a study in order to examine how sleep quality relates to language development, behavior and health. We are looking for children with Down syndrome, children who were born preterm (less than 37 weeks) and children with siblings who have Autism ages 6 to 24 months.